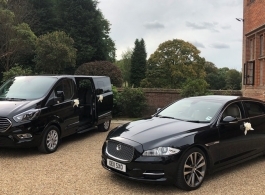 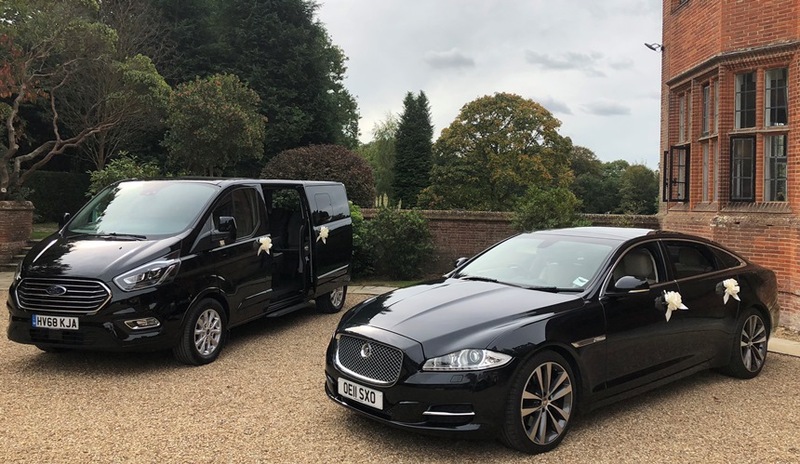 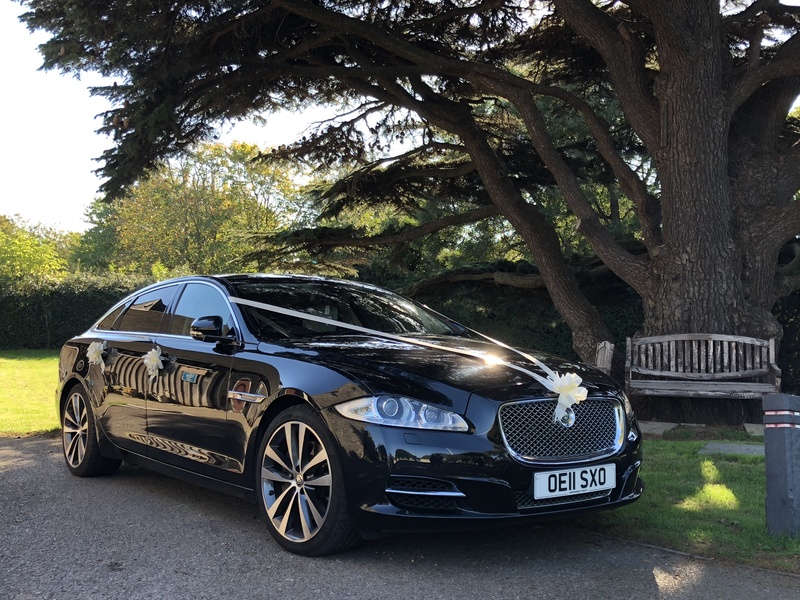 Perfect for weddings, this modern, executive Jaguar is a 2011 long wheel base model which gives you so much more room in the back, ideal for the traditional long wedding dress and of course much more comfortable. 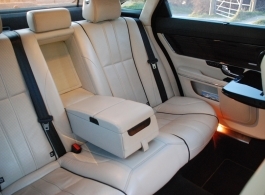 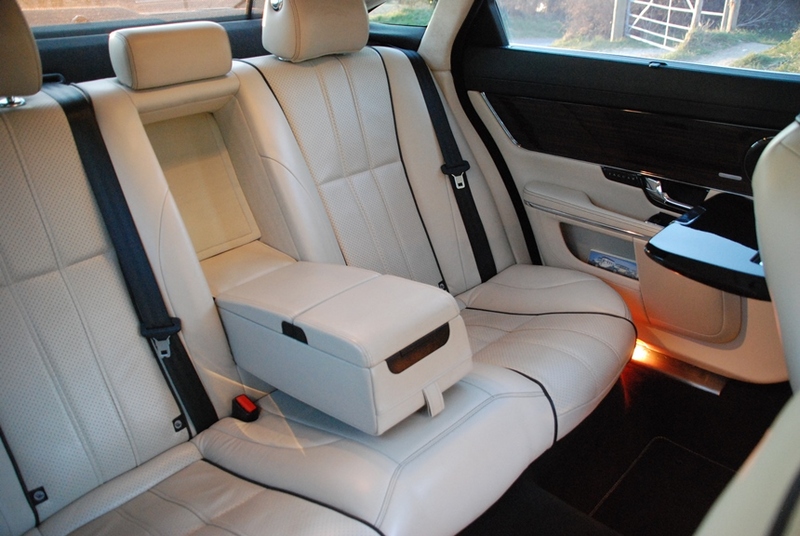 The Ivory Soft Grain Leather seats give you the ultimate experience and allows you to relax as your Chauffeurs whisks you off to your destination. The Black Jaguar is a great contrast in photos against a White dress and with White ribbons this wedding car really does look very smart indeed.